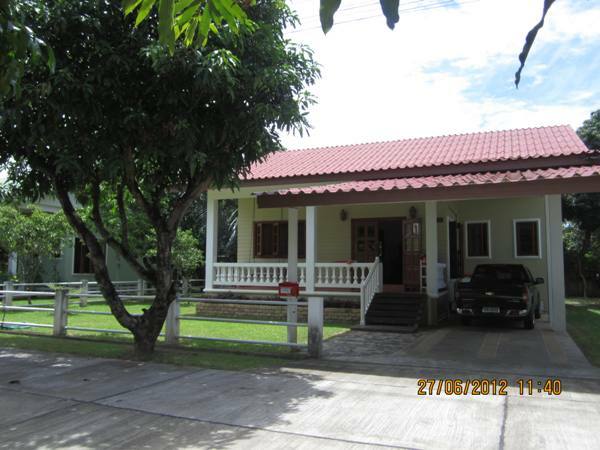 HR1220- House for rent in chingmai Thailand. 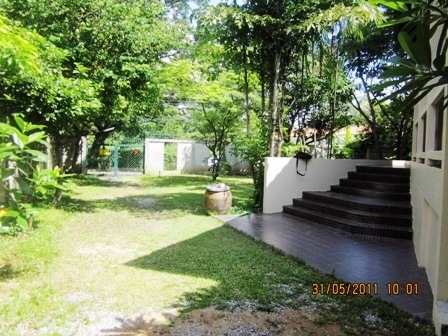 This is very beautiful house for rent.Beautiful garden. 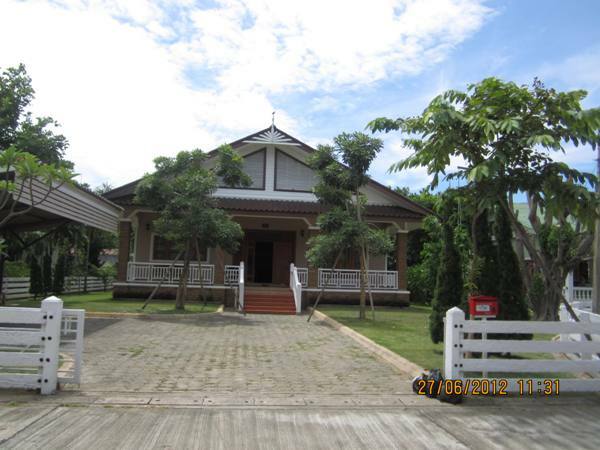 HR1221- House for rent in chingmai Thailand. 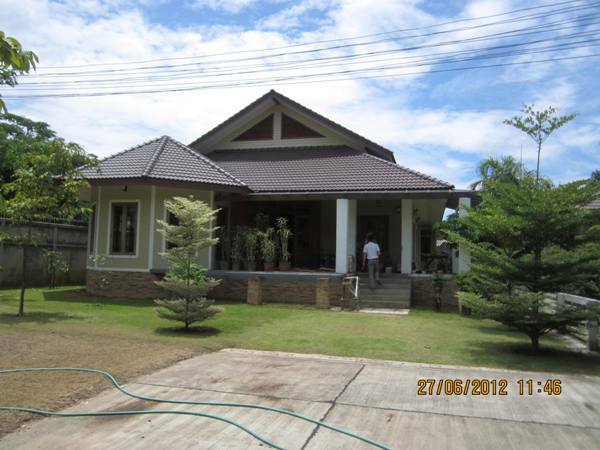 This is very Big house+beautiful for rent.Beautiful garden. 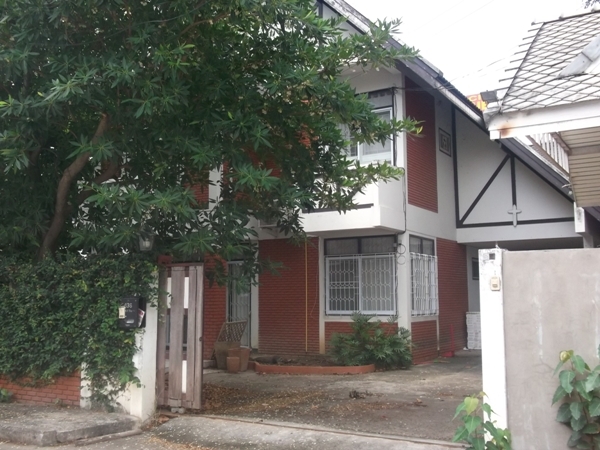 HR1369- House for rent in City area Chiangmai Thailand. 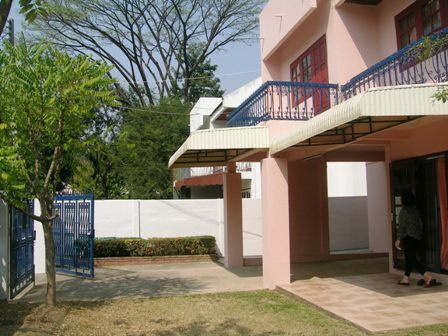 2-storey home is located in City Chiang Mai. 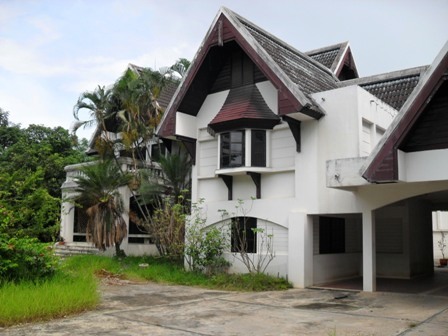 There are 4 bedrooms,3 bathrooms,1 kitchen,1 living room,4 air-condition,1 Car-Parking. 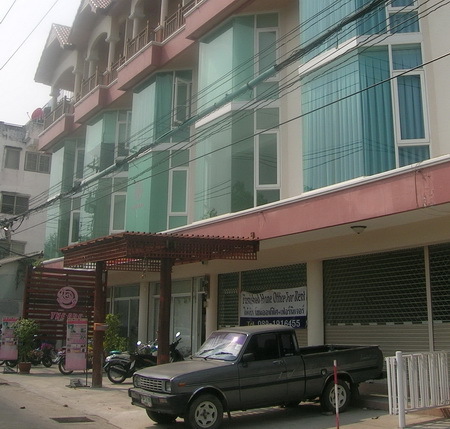 the house is surrounded by hotels and shopping in City in Chiangmai such as Night Bazaar,Mall Pantip. 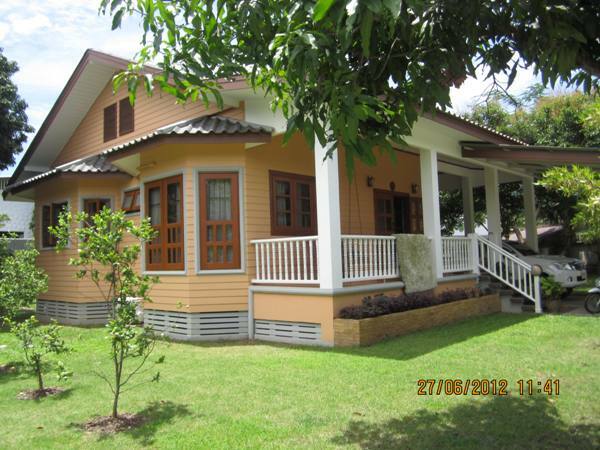 HR1483- House for rent in Chiangmai Thailand. Well designed and decorated. 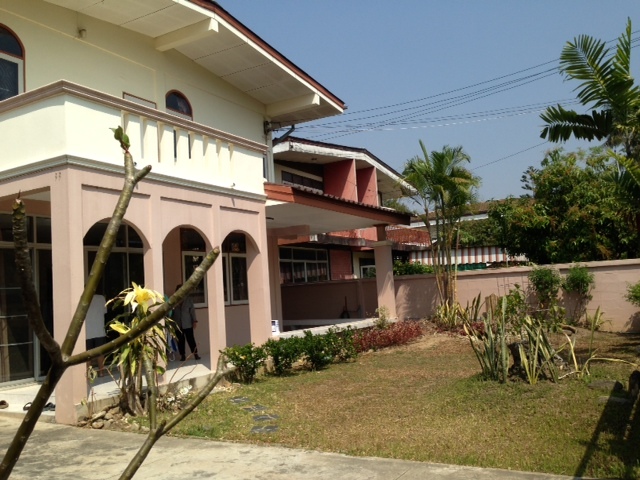 Close to City center., local market, McCormick Hospital , drug store, convenience store, etc. Restaurant ,Shopping Shop, it is, private,Silent, safe. 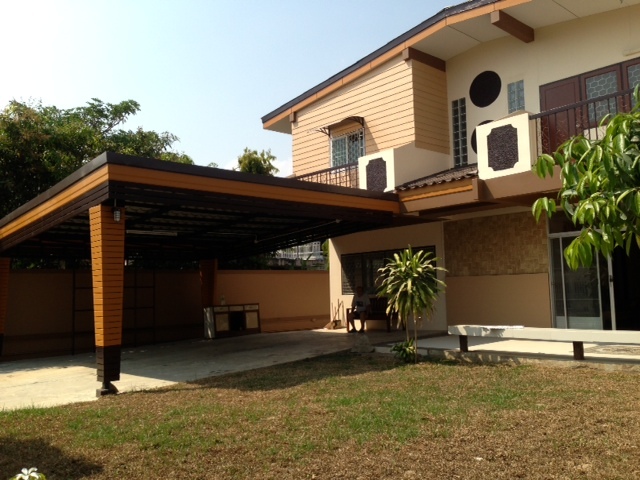 HR1484- House for rent in Chiangmai Thailand. 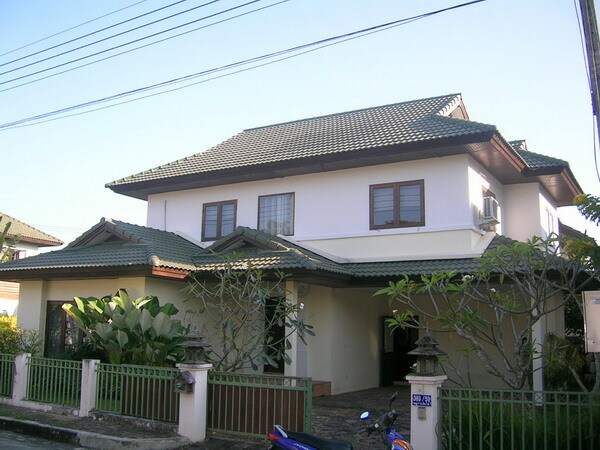 Renting house in Chiangmai, Thailand. 2 storey house on the way to Maerim. 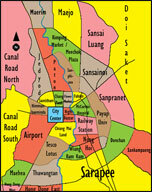 It is close to Prem International school. 2 km. from Maerim market. It has 4 bedroom, 3 bathroom. Fully furnished. It has very nice kitchen. It is quiet and safe location. The house with the swimming pool. 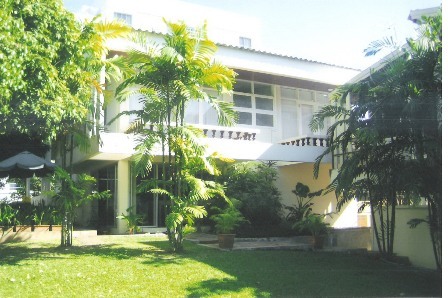 It has 4 bedrooms, 3 bathroom, Fully furnished, It takes 25 minutes to the town and also near thr four season. Close to Prem International School. It takes. It has 4 bedroom, 3 bathroom, Kitchen, Livingroom. TV room. Full furnished. 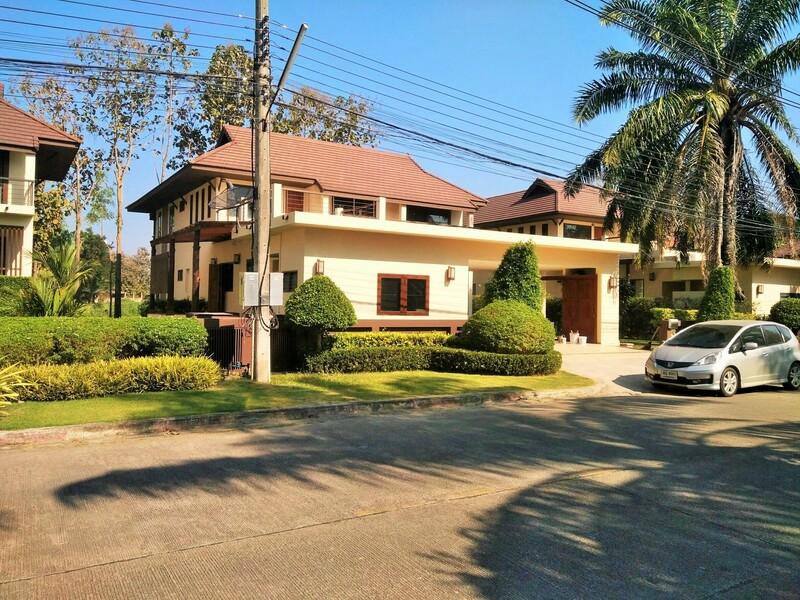 Double storey house for rent in Green Valley project located on Chotana Road, Mae Rim, Chiang Mai, near Makro Mae Rim. This house has full furniture, 3 spacious bedrooms, 4 bathrooms, office room, living room, kitchen, and 1 maid room on the land size 178 Sq.wa. 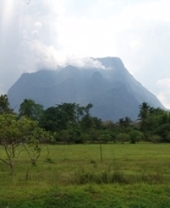 This Project is located in the good location, peaceful, natural, and good security. There are a plenty of facilities in this project such as golf court, fitness center, sport club, restaurant, and etc.